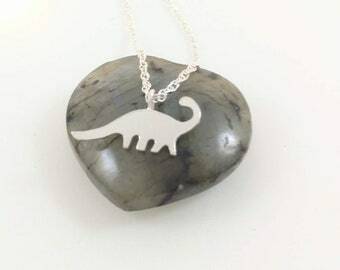 A handmade sterling silver hippo hangs daintily on a silver ball chain. 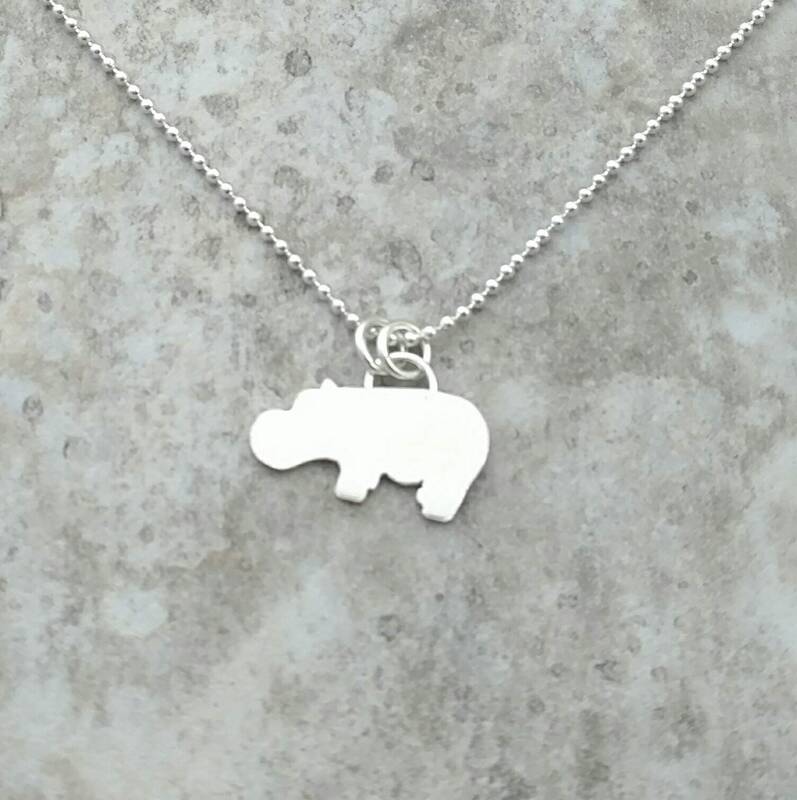 Adorable baby hippo silhouette will be a fun conversation starter and looks beautiful layered with other colorful necklaces or worn alone. 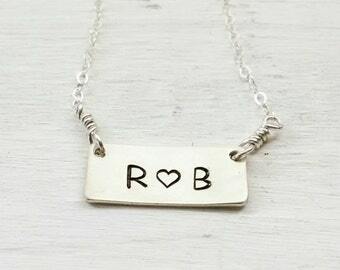 Sure to please, this necklace makes a great necklace for bridesmaids in your wedding, a girlfriend's birthday or just to treat yourself! Beautiful sterling silver hippo necklace is composed of a hand cut sterling silver hippo and sparkly sterling silver 18 inch ball chain. 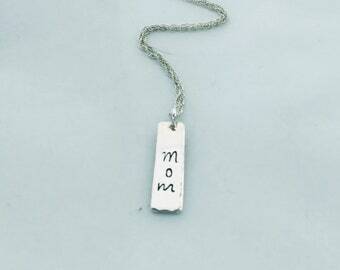 Chain closes with a small lobster clasp. The silver hippo measures approximately 3/4 inch by 1/2 inch. 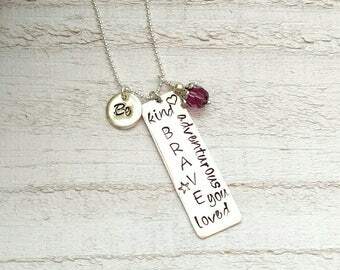 This necklace is perfect for layering and looks great alone or with your favorite necklace. 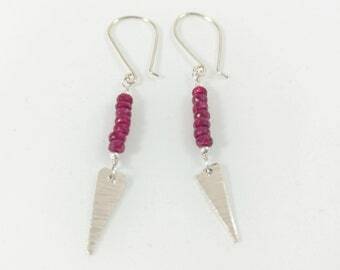 Modern and adorable! 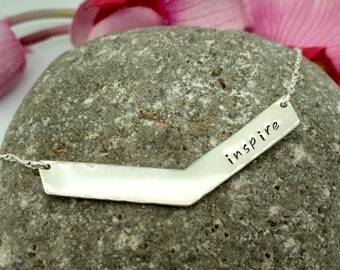 All components of this necklace are .925 sterling silver. Each hippo is hand made by me to order.